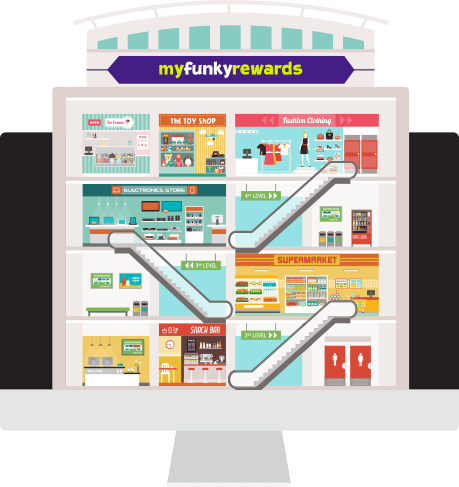 The My Funky Rewards website is like a shopping mall. 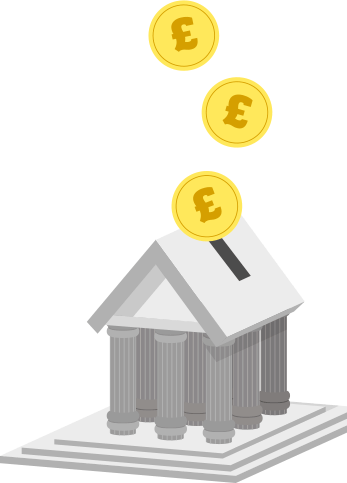 You can browse hundreds of online retailers, and earn cashback by clicking on their site and making a purchase. The My Funky Rewards website is like a shopping mall that you can browse through the hundreds of offers and simply click to their site to make your next purchase.